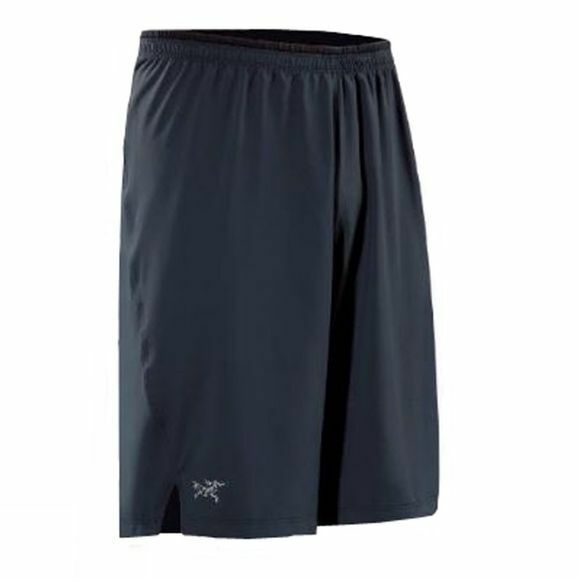 The Arcâ€™teryx Menâ€™s Incendo Long Short provides excellent performance for a range of fast paced, aerobic activities. Woven breathable fabric and mesh venting panels allow you to regulate your temperature when you pick up the pace. An internal mesh brief liner adds a bit of security to the relaxed fit without restricting airflow and wicking fabric moves moisture efficiently away from the skin to the outer surface of the garment where it is quickly evaporated; so you remain feeling fresh, dry and comfortable wherever the trail takes you.